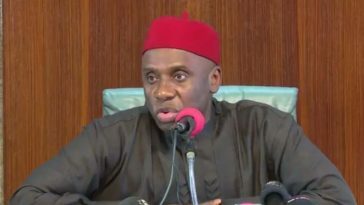 While speaking in an exclusive interview with Vanguard, former Governor of Rivers State, and the current Minister of Transportation, Chibuike Rotimi Amaechi, once again, claimed that he has nothing to do with money. 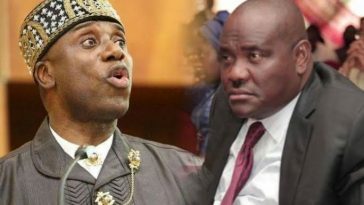 He added that even people that criticise him in Rivers State know he has a good reputation, and that he does not indulge in alcohol or cigarette. 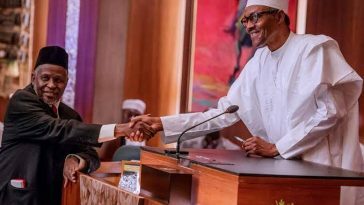 The influential politician and chieftain of the ruling All Progressive Congress (APC) said further that he has the moral standing to criticise members of the Peoples Democratic Party (PDP), for allegedly looting the nation for almost 16 years because he was not corrupt. 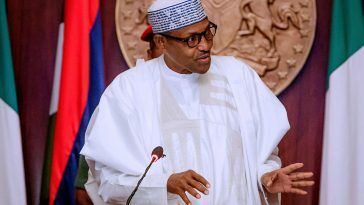 When asked for the future of APC in 2019, he said: “I am not God and only God can say whether APC will win or not but what is clear is that if you remove the God element, I think we are prepared to go because Nigerians will certainly reject a second looting, we cannot survive it. 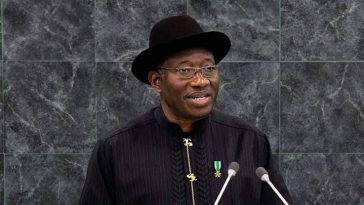 “Sixty per cent of the rich depend on the government; so only three years that they removed their mouth from the breast milk everybody is complaining. 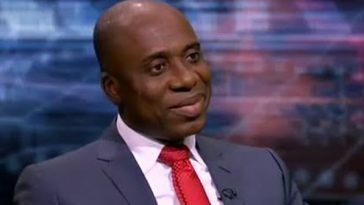 “If I steal maybe a $100,000 from my ministry and give to you, you will say ‘oh, Ameachi is the most generous minister’ but you didn’t ask me where I got it from. 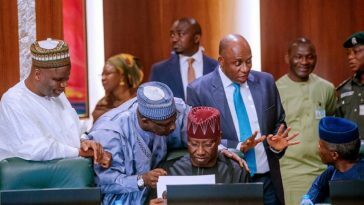 “You see how the economy runs and that is the economy of Nigeria and we are saying it just cannot continue, the economy has to be productive; that is what the president is saying. 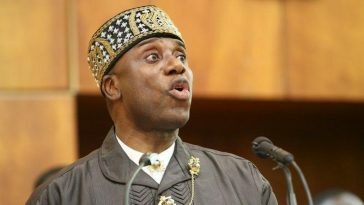 “Even those that criticise me in Rivers State will tell you that I have a good reputation. 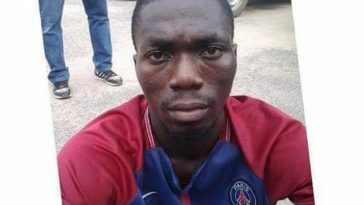 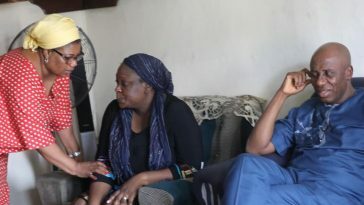 I ask people ‘what do I need money for?’ I don’t smoke, I don’t drink, I am not the one with luxurious houses and cars and it is like what I said when I became governor, I said Nigerian politicians actually commit what they call manslaughter, which is killing by accident, when you don’t have intention to kill.